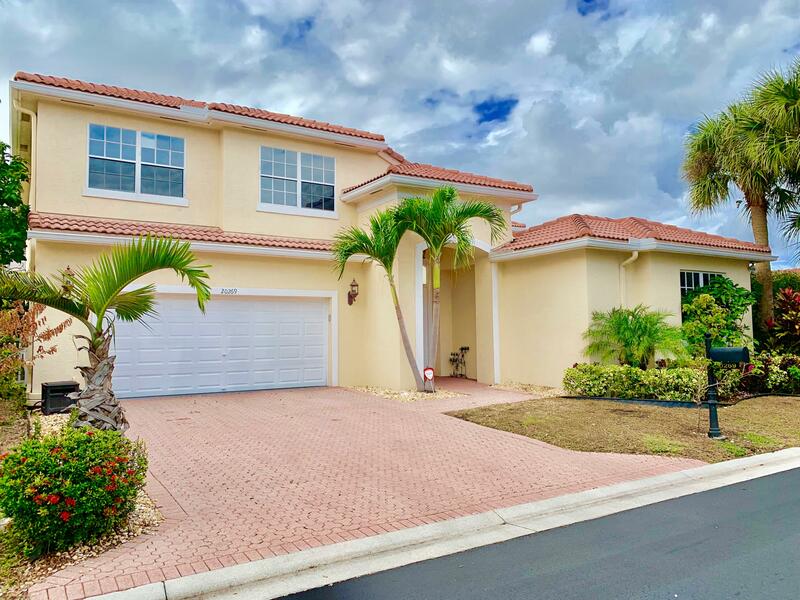 All SONATA AT MISSION BAY homes currently listed for sale in Boca Raton as of 04/21/2019 are shown below. You can change the search criteria at any time by pressing the 'Change Search' button below. "This house is perfect for investors, rented until 7/2019 $3,450/m. Outstanding courtyard home with guesthouse overlooking the pool/patio area. Spacious kitchen features double ovens and an island. It opens to a light, bright family room with single pane French doors opening to the courtyard. . Large living room with soaring ceilings. High hat lighting throughout. Formal dining room that is perfect for entertaining. Master bath has large bathtub and separate shower (along with double sinks). Two baths service the 3 guest bedrooms (one has double sinks). Excellent closet space. Lush landscaping surrounds the property. Resort style clubhouse with state of the art fitness center, basketball, tennis, huge saltwater pool. Your family will love the Mission Bay lifestyle!" 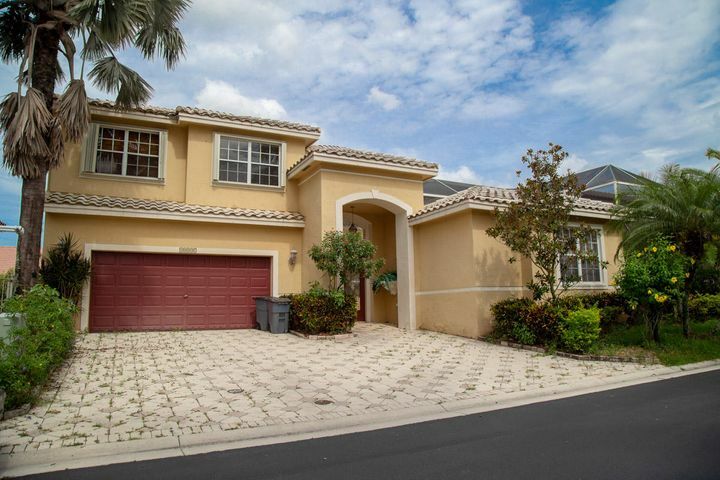 "Spectacular 3700 total sq ft courtyard pool home! 5 bedrooms 3.5 baths w/ 2 car garage. Main house features 4 bedrooms all upstairs including master bedroom. Upstairs laundry room. Spacious family room opens to large private pool/patio area. Beautiful crown moldings. Stainless appliances and granite countertops. Separate guest house with full bathroom. HOA fee includes cable with HBO, and internet. Community amenities include amazing resort style clubhouse with pool/hot tub/sauna, gym, basketball, tennis, playground, and soccer!"